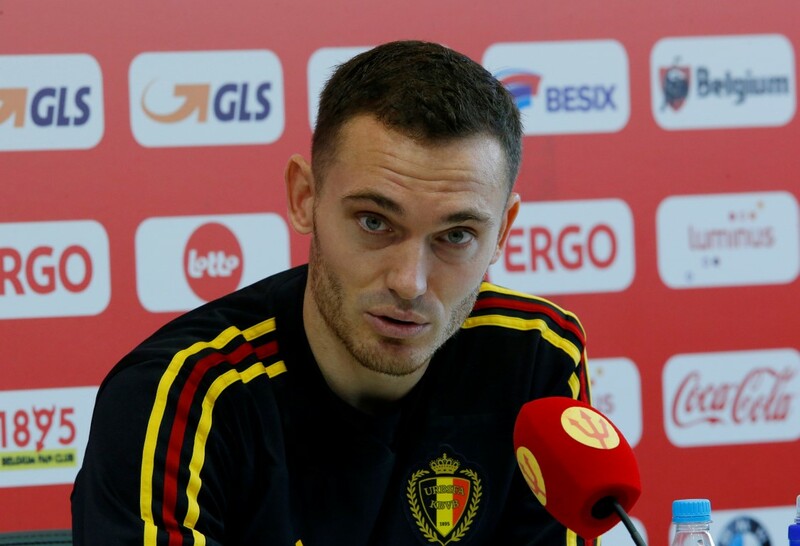 Belgium will be deeply disappointed if they fail to win the World Cup, defender Thomas Vermaelen said on Sunday, in the first direct acknowledgement of the team’s belief in their ability to emerge triumphant in Russia. While other players have kept up a steady mantra of taking the tournament one game at a time, the 32-year-old defender make clear his vista was firmly focused on next Sunday’s final at Moscow’s Luzhniki Stadium. “We want desperately to get to the final and go on and win because if it doesn’t happen it will forever be a disappointment. Our ambition is to go on and win the final,” Vermaelen told a news conference, some 48 hours ahead of the semi-final against France in St Petersburg. “I believe in it of course, especially as we find ourselves in the semi-finals having knocked out one of the top favourites. Friday’s 2-1 victory over Brazil in the quarter-finals followed a rousing come-from-behind win over the Japanese, where Belgium found themselves two goals behind with 30 minutes to play but won 3-2 in the round of 16. Vermaelen believes France will be tougher opponents than five-times world champions Brazil. “France were one of the favourites before the World Cup and I think the game will be tougher than against Brazil because of their individual quality," he said. He singled out his Barcelona team mate Samuel Umtiti. “He’s quick and strong, a complete defender,” Vermaelen said.